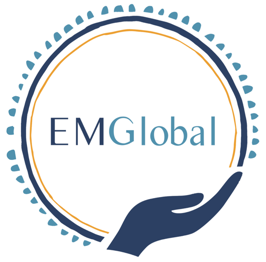 Welcome to EM Global! We are so excited to be getting started. Please explore the site and get to know who we are, what we are doing, and if you are here for PoCUS education please see the resources under Education!